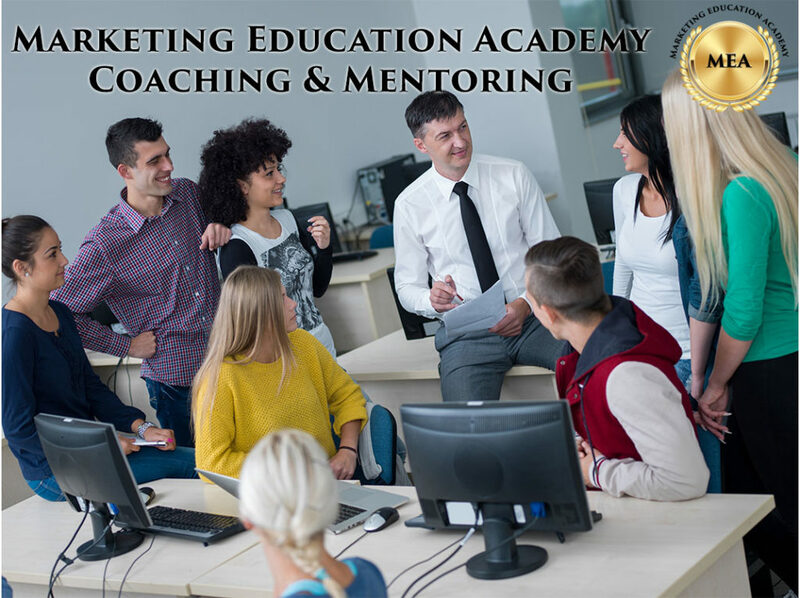 Marketing Education Academy is located in Los Angeles, CA and helps students around the world enhance their careers through live workshops and online classes. The Academy was founded by marketing veteran, Benny Traub, who has been teaching and mentoring marketing students for over 20 years. 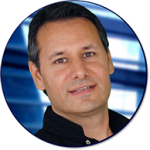 Mr. Traub has done strategic marketing for well-known brands such as Shell Oil, Firestone, Century 21, the United Way and many small businesses. He was an early advocate for the widespread use of A/B testing outside of the direct marketing industry, and has contributed to the development of several marketing technologies, including marketing automation software years before it became an accepted discipline. In 1991 Mr. Traub discovered a model for marketing which he named the 'Golden Funnel Formula', which was a new marketing mix influenced by Traub's experiments with relationship marketing. Early after the discovery, he was given opportunities to lecture at Simon Fraser University and Trinity Western University where he revealed the formula which Benny himself used to earn a consulting rate of $500.00 per hour in the 90's, and which ultimately rocketed him into retirement at age 37, where he remained for seven years. Mr. Traub returned to the marketplace to make further contributions and help other entrepreneurs, consultants and individuals further their careers. Benny is the head instructor at MarketingEducation.ORG where he also teaches his golden funnel formula as part of the academy's certificate program. 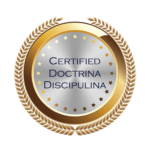 Course curriculum of the academy covers the major disciplines of marketing.